STEPHENSON, MI – Laurie C. Strokos, 57, of Stephenson, Mich. passed away on Tuesday, April 9, 2019 at Atrium Post Acute Center in Menominee, Mich.
She was born September 28, 1961 in Norway, Mich. to the late Antone and Elsie (Peter) Strokos. 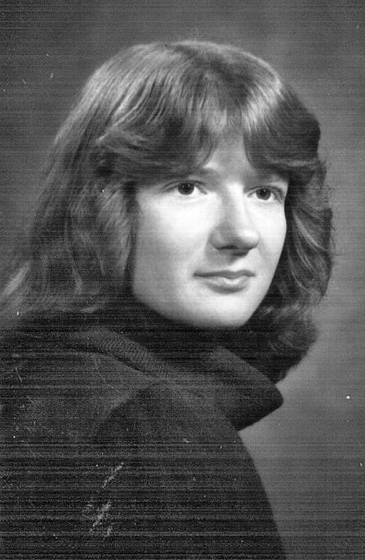 Laurie graduated from Stephenson High School Class of 1981. She worked at Roubal Care and Rehab as a Nurses Aide. Laurie enjoyed and was a talented Christmas wreath maker and woodworker. Laurie was preceded in death by her foster parents Harry and Rose Strazzinski and brother Vernon Strokos. Per Laurie’s wishes there will not be any services. Burial will be in Mellen Township Cemetery. Anderson-Diehm Funeral Home is assisting the family.